Invite us into your home to host a private cooking party, for adults or children. Gather five of your friends and we'll come to your home for a hands-on session of your choice! And a cooking class for children or teens is a unique way of celebrating a birthday. We'll also host a class as a fundraiser for your organization at your home or facility. * Who Says You Can't Make Soup? 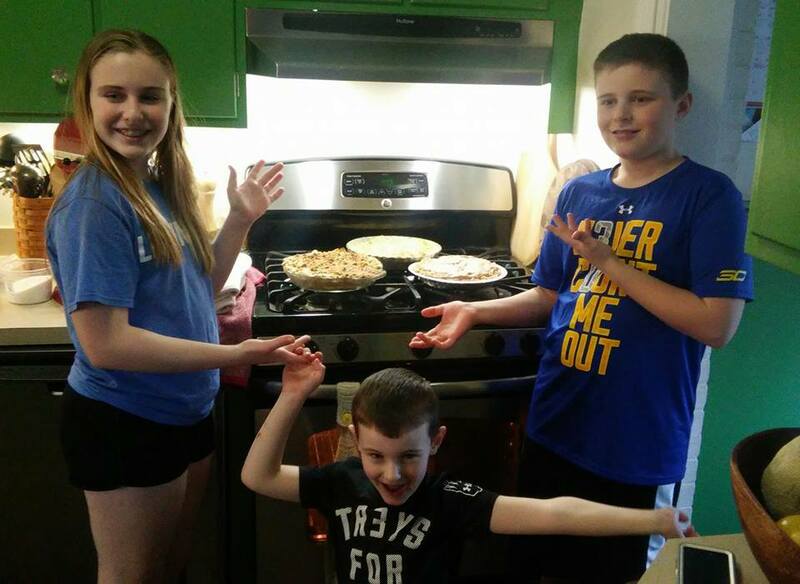 Steak Pie, Apple Crumb Pie and Chocolate Silk Pie, which they nicely shared with their parents! 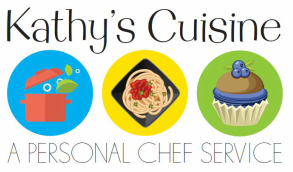 Call 717.507.2667 or email kathyscuisine@gmail.com for more information!